I’ve been a truly awful blogger lately. I’ve been back at home for nearly 3 weeks now but just haven’t had the drive to post. I’ve been busy writing essays, starting my revision for summer exams and spending time with my loved ones. I hate not being able to keep consistent with my blogging but I guess that’s just the way I work at the moment! 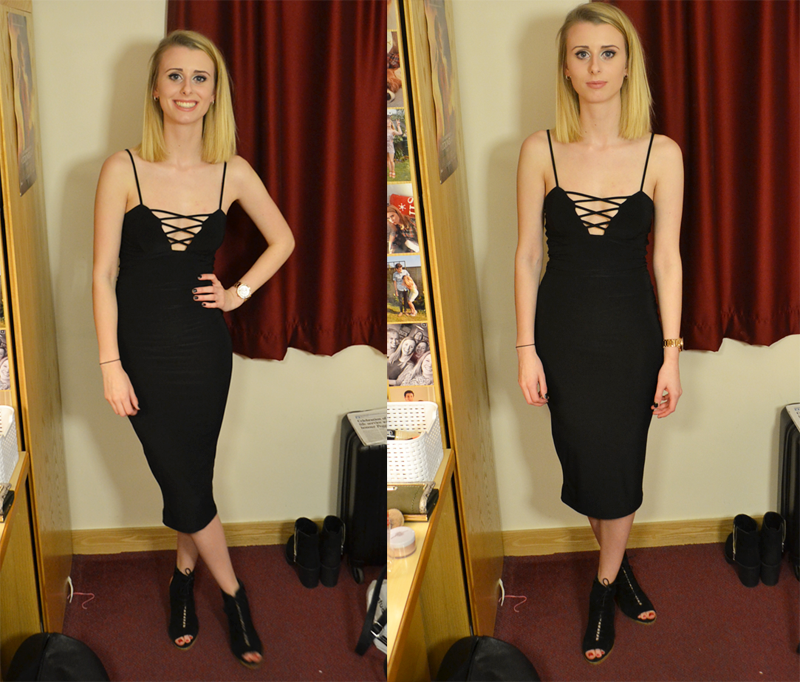 This is what I wore for a night out on campus when Jamie came up a month or two ago. It’s definitely a bit more daring for me but I loved jumping out of my comfort zone and I’d love to do it a bit more often! I’m back to uni on Friday for a fieldtrip to Devon, then have 3 more weeks of lectures before exam season officially starts. It’s safe to say I’m super nervous! I can’t believe my first year is almost over with!